The best way to learn the guitar is to start with a few open chords that can easily be converted to barre chords by moving the open chord form up the neck as a barre chord. 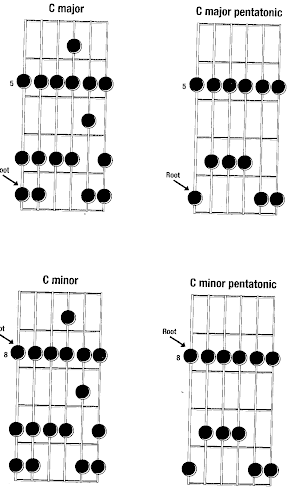 Start with the open E chord and open A minor chord. These are two of the most useful chords you can learn and they both convert easily to barre chords. For example make an open E chord with your pinkie, ring and middle finger. Then slide this configuration over so your middle finger is between the first and second fret and your ring and pinkie finger are between the second and third fret. Your index finger is available to be used to "bar" the first fret by covering the strings from the top or low E down to the bottom or high E string. 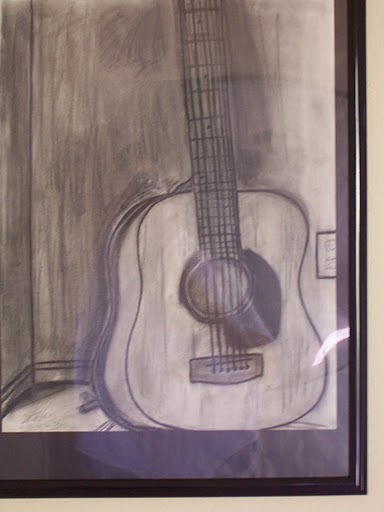 Strum the strings from top to bottom and you will be hearing the F Major Chord. Now move this chord up the neck two frets with your index finger on the third fret. You now have the G Major chord. It is very simple but very effective for making progress quickly on the guitar. Another two frets up the neck and you will be at the A Major Chord.